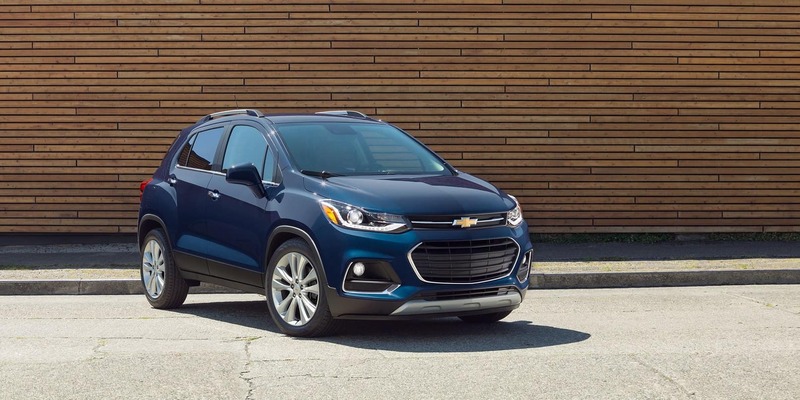 2018 Chevrolet Trax vs 2018 Buick Encore – Which One Is Better For Yorkville, IL Residents? 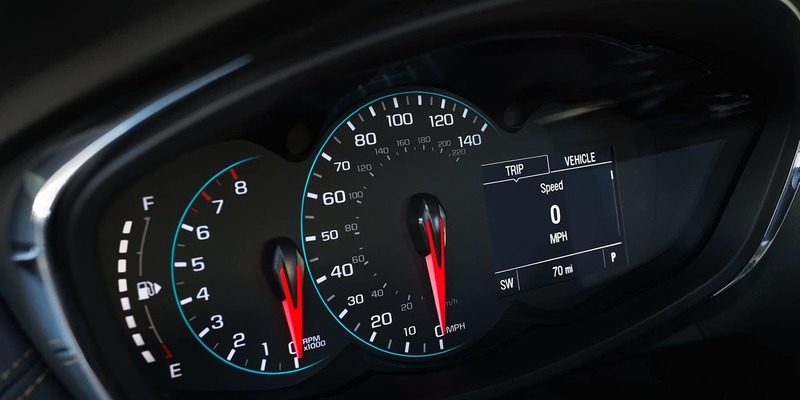 When you’re on the market for a new small or compact SUV, there are a lot of features and details that you have to think about. Do you want a fun car with great handling? Do you need a vehicle that is safe for the kids? Do you need space to pack your bags for weekend getaways? These questions are running through most people’s minds as they search for the vehicle that is right for them. While older folks may go for the luxury of the Buick Encore, those who answer “yes” to the questions above need to look at the 2018 Chevrolet Trax. It has the perfect balance between the fun, hard-hitting performance that you want and the fuel economy and safety features that you need. Take a trip to Ron Westphal Chevrolet today and see if the New 2018 Chevrolet Trax has just what your family has been looking for. The 2018 Chevrolet Trax is a compact SUV, which gives it some unique features. It packs the power and size you need to go on adventures and trips but isn’t so big that you sacrifice fuel economy or handling. As you can see, their performance specifications are pretty similar, but the Trax edges out the competition with the available all-wheel drive and independent suspension that will help make your adventures a success. 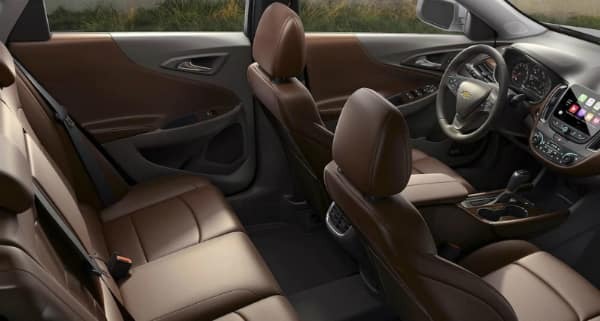 Although it is hard to beat the Buick Encore when it comes to luxury interiors, you won’t be sacrificing much when driving the New 2018 Chevrolet Trax. 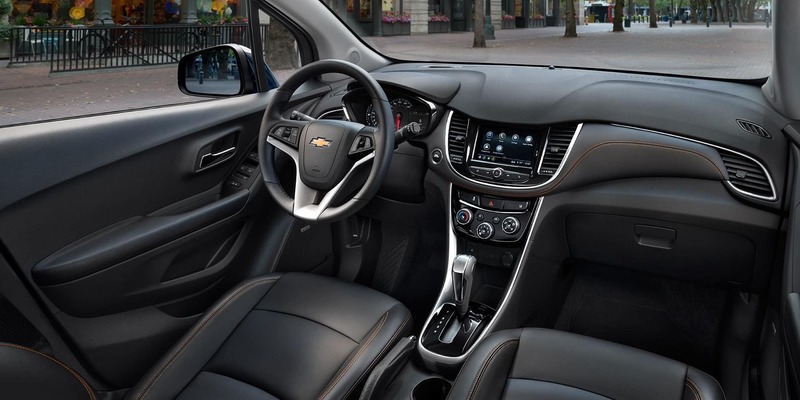 Many of the best features come standard on the Chevy Trax and ensure that you feel comfortable no matter where you are going. You may even find the simplicity more refreshing if you have a family! 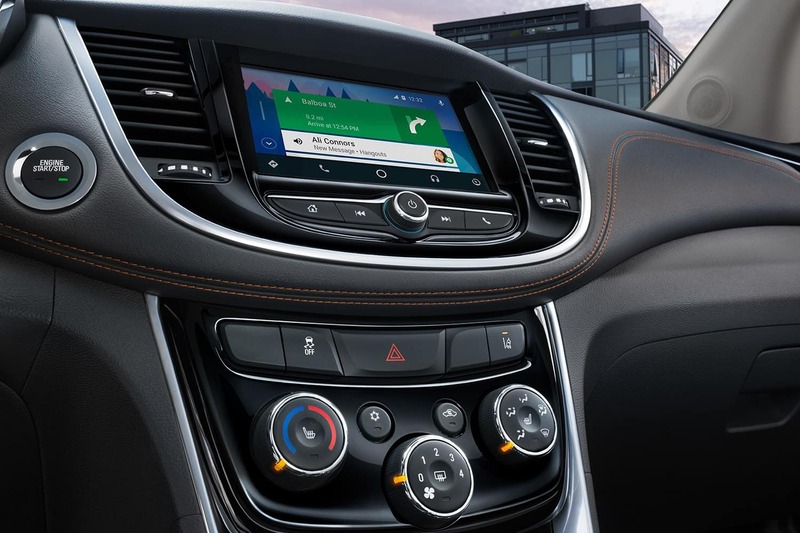 Head over to Ron Westphal Chevrolet to check out the rest of the interior features included on the 2018 Trax. 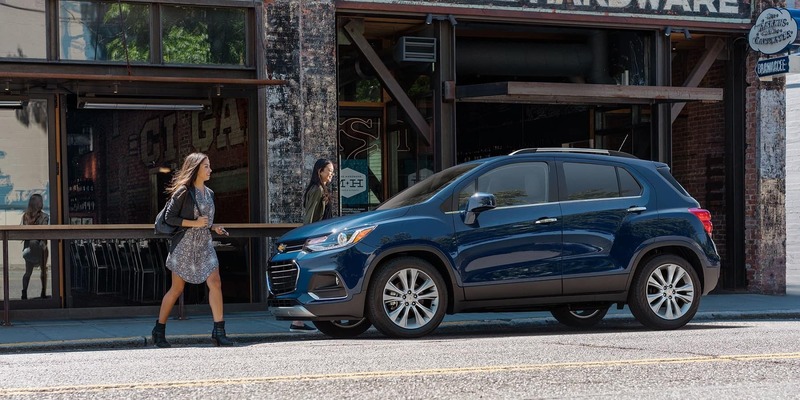 The New 2018 Chevrolet Trax goes head and shoulder above the competition when it comes to technology. 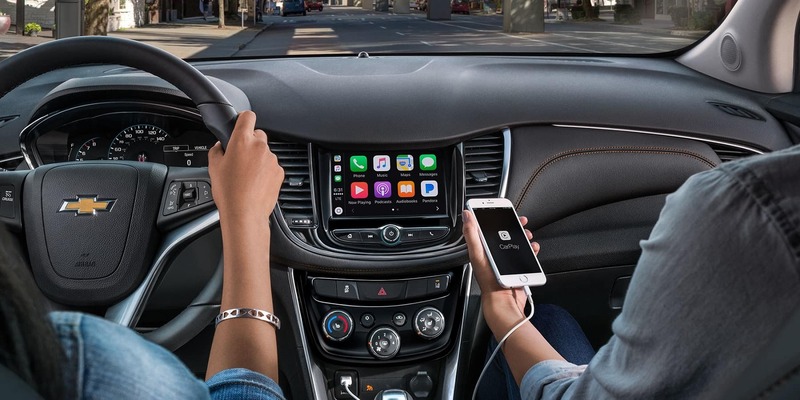 Below, we compiled a list of the tech featured on this New Compact SUV from Chevy. 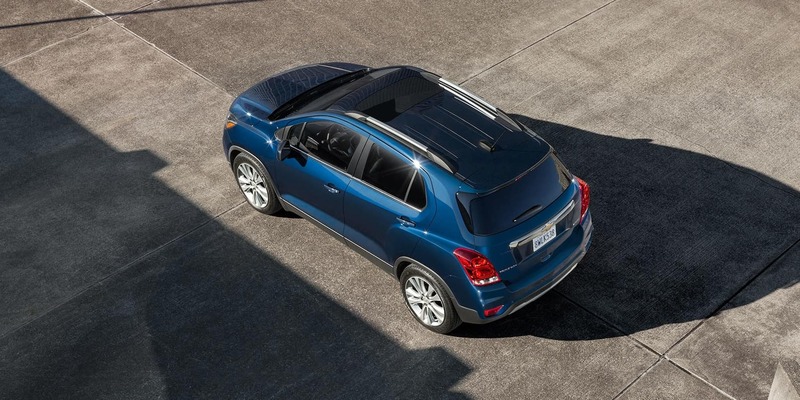 When it comes to exterior features, the Chevrolet Trax and Buick Encore are pretty comparable. Keep reading to see which one comes out on top! Even though the exterior features of both cars are great and can be customized, the 2018 Chevrolet Trax focuses on protection packages and features like the transfer case shield. This ensures that you can drive on different surfaces and take the Trax wherever your adventures take you without hurting your vehicle. Ron Westphal Chevrolet has been a family owned business for over 30 years. We believe that everyone deserves to drive a nicer, newer vehicle, including you! Come test drive the New 2018 Chevrolet Trax & many more today! Our friendly staff will walk you through the buying process and ensure that you feel comfortable all along the way. We have a large inventory at Ron Westphal Chevy. We are sure to have the vehicle that fits your needs on our lot.